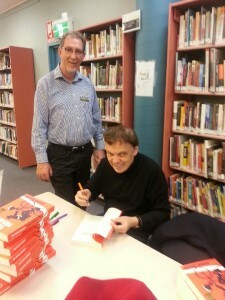 Author of The Rosie Project Graeme Simsion was a funny and engaging guest speaker before a crowd of 100 guests at Orange City Library on Sunday afternoon. 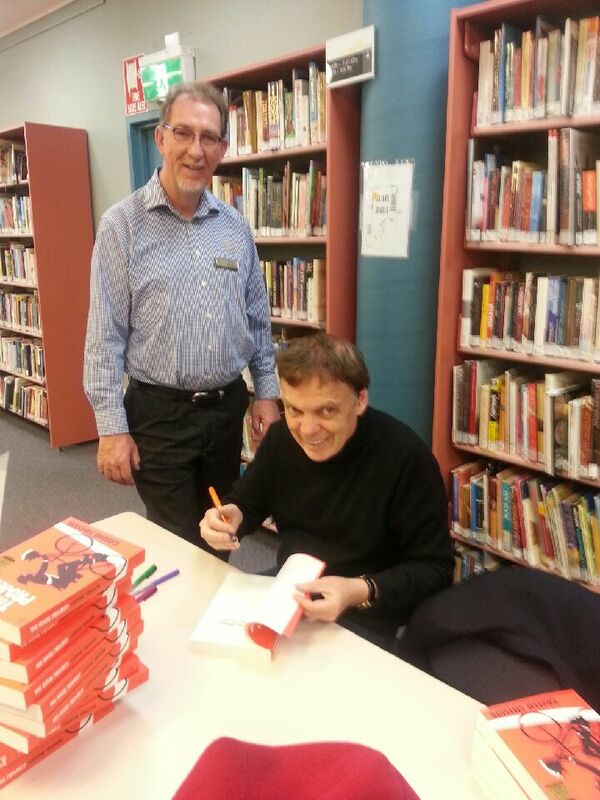 He did the microphone check himself, met and greeted guests, read an extract from his new book and signed books with multi-coloured pens to each person’s request. In a word – star!